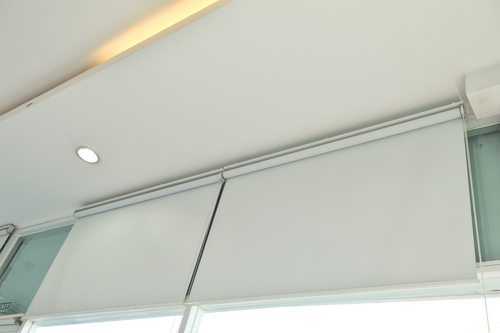 Roller blinds conceal what happens behind closed doors. It not only does that but also adds some beauty especially if it blends with the décor of your interior apartment. Roller blinds tend to age over time especially if not well looked after. However, with regular maintenance, it will absolutely retain its original form without wearing out. Blinds vary in terms of material made from it which is very important that you get to read the manufacturer’s manual at the time of purchase. They will recommend to you how best to clean it so that it doesn’t have to lose its sparkly touch on the house. Getting the right roller blinds is one thing and cleaning them is another. It all lies on you to choose the best blinds company that will provide you with the right ones to suit your windows. The best country that can do just that for you is Singapore since they are the best when it comes to making roller blinds. For a long time, they have been acclaimed for producing blinds that are of quality and very long lasting; with proper cleaning of course. Theirs are also not as pricy as most would think since they have so much consideration for their esteemed clients. This is a sure way of doing away with unnecessary stains that make your blinds appear dull. With their bleaching properties, be sure of remarkable results. This way, your blinds will appear new again and light up your room. Since there are different types of blind, the type of bleach to be used should be put in consideration so as not to damage the material. Those with bright colors should be cleaned with bleaches that will not alter its original form whatsoever. This method of cleaning is always preferred to scrubbing it with hard bristled brushes since it will clearly leave some damages like weakening of the fabric from which the blinds are made. Another enemy to roller blinds- dust. Over some time, dust piles up on the blinds which contribute to it being dirty and if neglected, will be the main contributing factor of them losing their value. To avert such, vacuum cleaning is considered the best option and leaving your window dust-free. Vacuuming your blinds will keep them spotlessly clean all through the season giving you no need of having to buy new ones due to negligence. Before cleaning them if that is necessary, dusting should be done prior to that so as to prove much easier while cleaning. This could also be another way of maintaining your roller blinds. To get rid of dust in them, a cloth dipped in some water will do that very well. 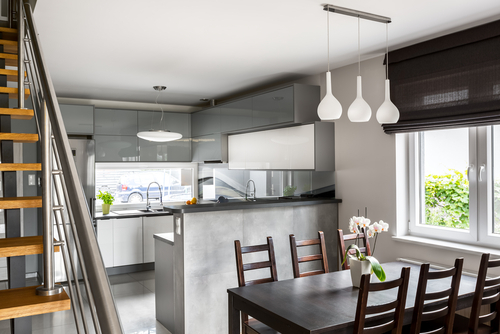 Continuous dusting will prevent the dust from building up and forming a dust stain that will prove hard to omit in the future. As they say, a stitch in time saves nine. Prevention is the best measure to take and in so doing, will not go through the trouble of having to purchase hard abrasives to remedy the situation. For those not best suited for cleaning in water, spot cleaning is considered the best. Cleaning in warm water will bring out that perfect look. However, strong detergents do not go hand in hand with the roller blinds since they are harsh to them and will destroy them; soft ones will definitely do the job for you. Every blind comes with its own rails to facilitate folding and unfolding so as to let light in. This means that proper method is to be considered while doing that lest it damages and becomes unworthy. There are different types of rails; manual ones or electric driven ones. For the manually opened ones, it should be noted that both hands should be used so as not to damage them and if electric powered; in case of a blackout, care should be taken so as not to short live its purpose in the house. These are the ones that will render your roller blinds ineffective. This explains why the area around the blinds should be tactfully surveyed to rid any object that might interfere with your window covers. 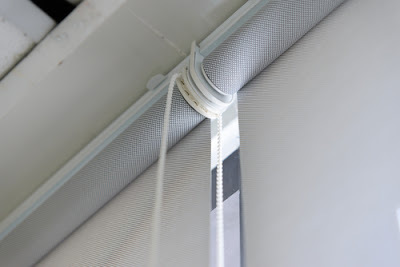 This helps a lot since it will promote the durability of your blinds since they will stay longer than expected. If time seems not to be on your side, it never hurts to find a professional to do all that for you. In fact, they know what’s best for your blinds since they have gone through the requisite trainings so as to be accustomed to this kind of services. Would you rather leave your home cleaning unattended to or look for someone who will help you in that sector? It’s up to you. But keep in mind that deserting your roller blinds and leaving them to collect a lot of dirt is not pleasing at all. With the above tips, clean and bright blinds will reform your house and make it look as lovely as possible. The state of your house sells your behaviour and definitely a clean house portrays one as hardworking and strategized. This is really nice. It is not that hard to set up a cleaning schedule to keep your house on check. With the instructions included in your manual, the cleaning process will prove to be much easier. Another way of cleaning the blinds is soaking them in soapy water for some time until the stains disintegrate leaving it stainless. From there, the blind can then be washed using the appropriate method and taken back to shield your house from direct sunlight or harsh weather conditions like rain or even cold. So long as you have the right blinds for your house, it wouldn’t be so tiring to maintain them and keep them in a good condition. What will determine the method of cleaning roller blinds are; quality, material, color and the type of company you bought it from?